Outdoor enthusiasts who visit this part of the country can enjoy a number of biking trails.In fact, these trails are recognized to be among the best biking trails in Australia because of the diversity each track provides. During each ride, there is a lot to see and enjoy thanks to the natural formation and well-organized structures of the town. . The Great Victorian rail trail is one of such famous track which is also ranked among the longest rail trails in the Victoria region. This particular track is extremely popular among the bikers across Australia. 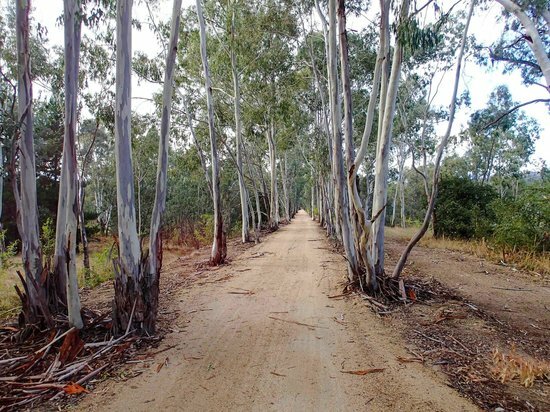 It was previously known as the Goulburn River High Country rail trail. This particular trail runs about 134 kilometres providing a wonderful experience for riders. This is also known to be the closest rail trail to Melbourne and riders can start their journey from Tallarook. Being one of the best biking trails in Victoria, Great Victorian Rail Trail attracts lots of visitors annually. Here is a brief guide for enthusiastic riders. They can start their ride towards Mansfield through areas like Yea, Molesworth, Yarck, Merton, Bonnie Doon and Maindample. However, riders have all the freedom on earth to get off the conventional route and change the directions as per their preference. There is a lot to see besides all the routes despite the direction including sceneries, wildlife and beautiful landscapes. Although Victoria is known to be one of the smallest states in Australia, the number of biking trails in Victoria is huge. Statistically, it covers a total length over 800 kilometres. 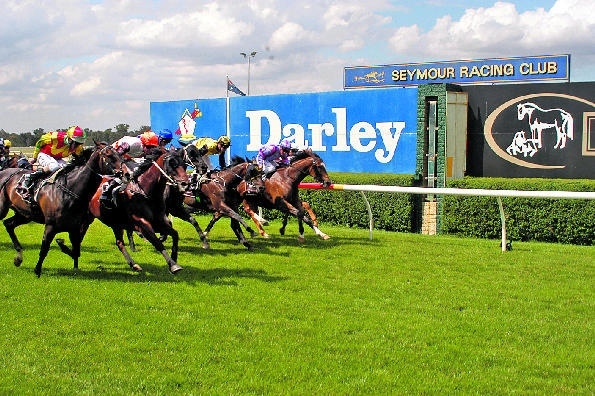 If you are a horse enthusiast, you can enjoy a visit to the Seymour racing club. Seymour Racing Club has a very good reputation among the horse race enthusiasts not only because of its perfectly constructed race course, but also because of the other facilities like conference hall functions. This particular race course has a circumference of 1800 meters and is perfectly coated with rye grass. Seymour race course has a very good reputation for its sophisticated training facilities. It has racing tracks (dedicated for training) including two sand tracks, one fast track and one slow track. It also has a synthetic track for galloping. In addition to all this, Seymour Racing club has a 50m equine swimming pool too. 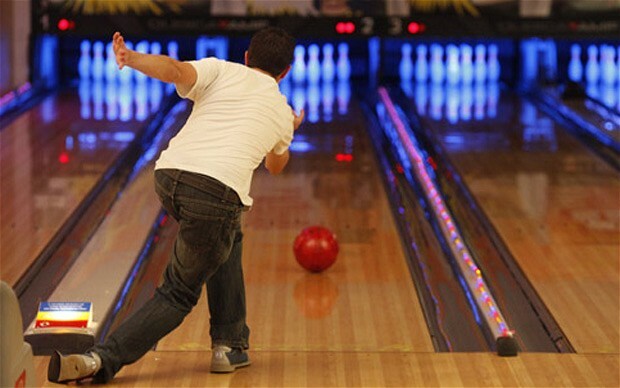 If you are a bowling enthusiast, you can visit Seymour bowling club and have a very good time. They have made all arrangements to provide the visitors with maximum facilities. No matter if you are a pro or beginner to Golfing, Seymour Golf club will take good care of you. If you are a beginner, the club’s professionals will provide you their expertise and help you out. In fact, this training facility at Seymour is reputed as one of the finest in the region. Upon your preference, you can select either a grass surface or a synthetic one. As a practice you can simply try their short game pitching area which consists of 2 target greens and 2 practice bunkers. 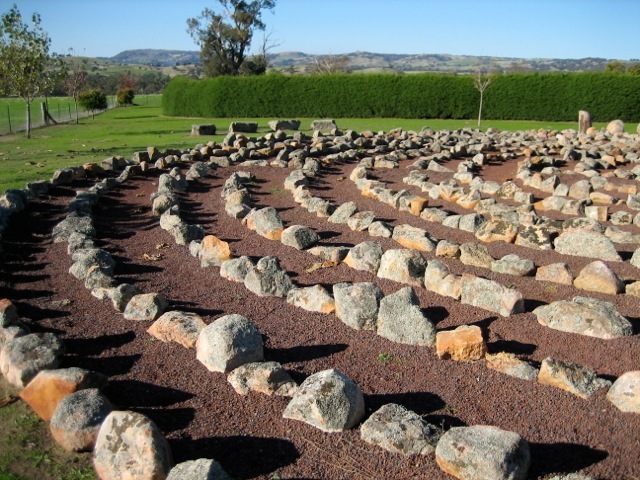 Avenel maze is a unique experience you can enjoy thanks to the perfect Australian landscaping wonders. This particular facility is located 17 kilometres towards the north-eastern side of Seymour. People who visit this amazing construction can roam through the maze with wonder and experience the extraordinary experience. 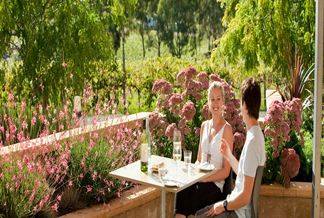 Basically Avenel Maze is designed to be different from many other mazes particularly because ofthe wonderful Australian landscape. During the visit, guests can enjoy the scenery of beautiful gum trees that are crowded with birds like cockatoos, magpies and parrots. When you visit this masterpiece, you need to remember that it is a smoker free zone. No pets are allowed inside the maze. Taking a baby inside the maze is quite possible as strollers are allowed.